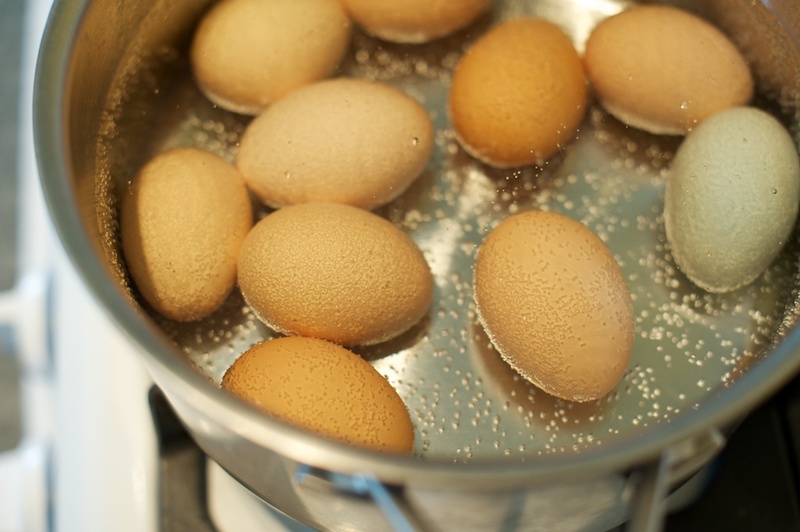 As I said before, I'll talk much more about hard-boiling eggs in a future post. 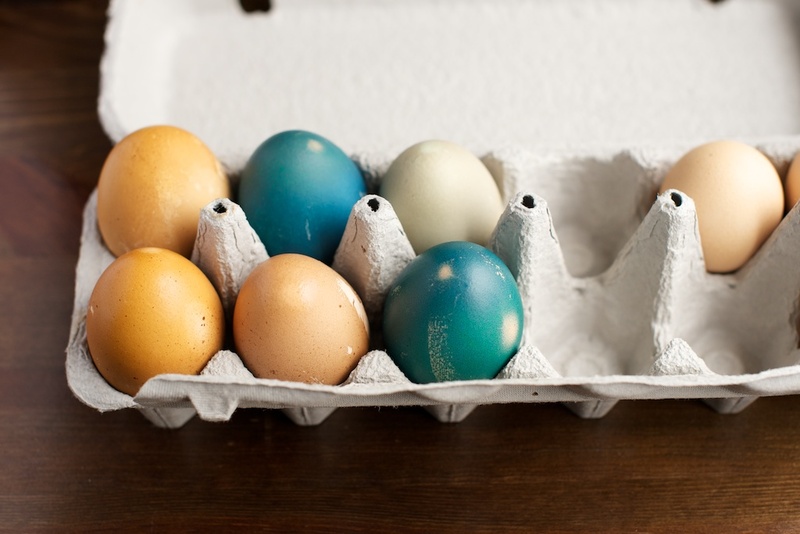 As a belated Easter celebration, I hard-boiled six eggs yesterday and dyed them using cabbage, beets, and coffee. 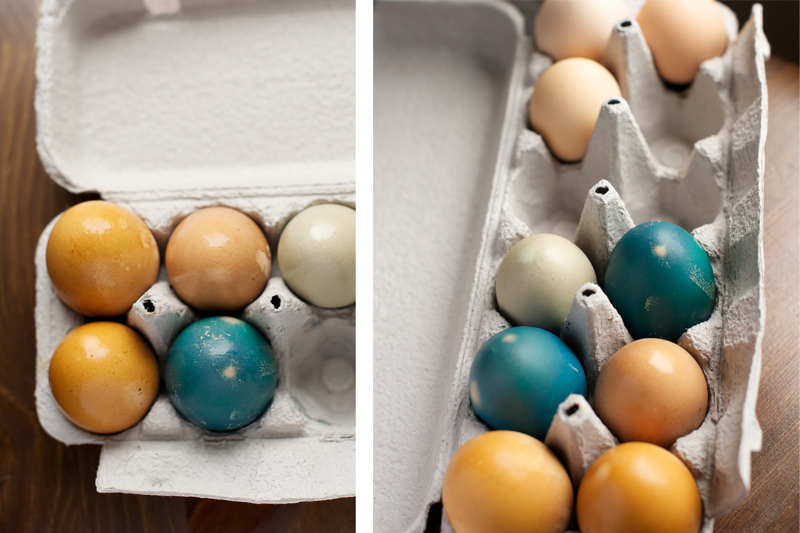 I became hooked on the idea of natural dyes after reading Whimsy & Spice's post on dyeing their Easter eggs this year. She explains the entire process in her post. 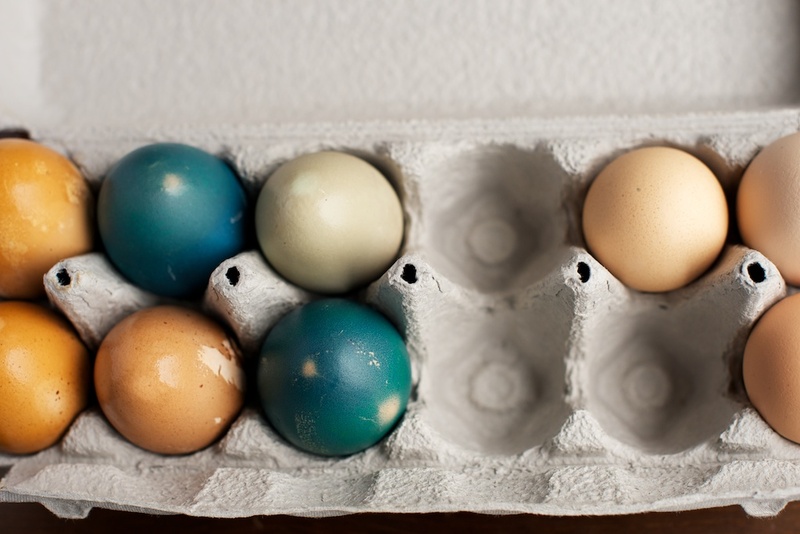 I'll add that my beet color didn't quite work: instead of producing a brilliant pink or purple, I got a muddled brown. I predicted this would happen when I poured the beet juice into cups and the liquid was more grey than red. I don't know exactly why this happened, but it could be related to the color of the beets, as mine were more pink than red. Or maybe these beets would have produced more color if I had roughly chopped them instead of grating them.